Dry ice is one of those things we all know exists, but few of us think we have any uses for. We know it is great for Halloween theatrics and if we need to keep something cold for longer than traditional ice allows, but that is about it. 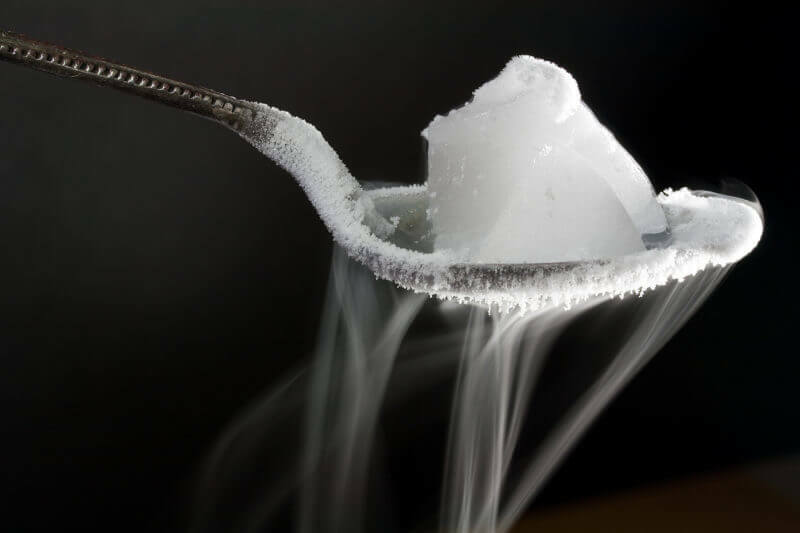 However, dry ice has a lot of practical, though lesser known, applications, some of which will surprise you. 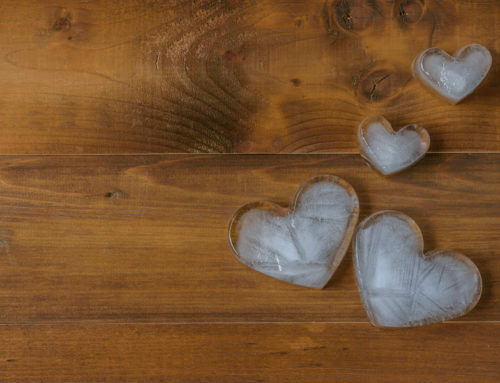 To help you see ways dry ice can make your life easier, take a look at our list of 7 practical and lesser known uses for dry ice below. Give Plants a Boost: CO2, in small amounts, will cause plants to grow faster. All you need to do is place dry ice near the plants and allow it to turn into its gas form for about 10-15 minutes once a day. Add Carbonation: While craft brewing at home has long been popular, a current trend is making soda at home. CO2 is a critical component in giving soda the gas that makes it bubbly, making dry ice an important part of manufacturing soda. Dry Ice Blasting: While this isn’t a DIY option, if you require sand blasting, consider dry ice blasting instead. It’s more effective than sand blasting and is less likely to cause damage. Kill Bed Bugs: Bed bug infestations are on the rise because the chemicals once used to eliminate them have been banned due to the health risks they pose. An alternative is dry ice, a safe way to kill the bugs when used by professionals. Freeze Fresh Fruits: If you have ever tried to freeze fresh fruits by bagging them and placing them in the regular freezer, you have no doubt been less than impressed by the results. 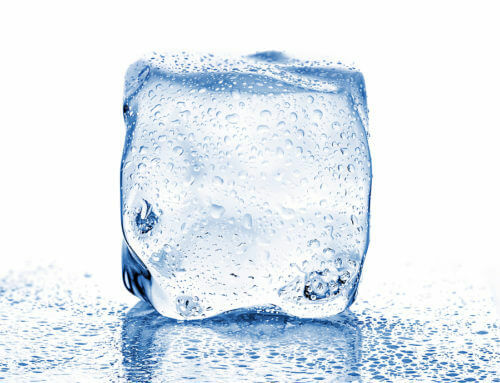 What you need for quality flavor and texture is to flash freeze them first, which can be done by placing them inside a cooler with dry ice on the bottom. Within about 20 minutes, they will be fully frozen and ready for the regular freezer. Send Mosquitos Away: Many people think that mosquitoes find us because of our body heat or the smell of our blood. In reality, they follow the trail or CO2. When dry ice becomes gas, it is CO2—exactly what mosquitoes want. To keep your space mosquito free, simply place 5 pound blocks of dry ice outside the perimeter where guests will be and draw mosquitos away. Get Rid of Car Dents: Dry ice can help pop out dents in auto bodies, depending on the type of dent. For this to work the metal must be heated with a hair dryer, then the ice placed over the dent. The fast cooling of the metal will result in it popping back into the correct shape. If you need dry ice for any purpose, we are happy to help. 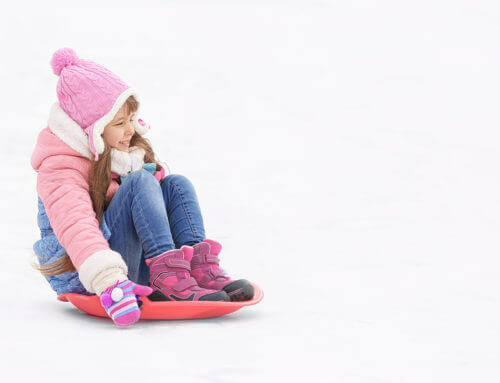 We will supply you with the ice you need in the quantities you need, and can also teach you how to safely handle it. We will even deliver it to you. Give us a call or stop by our ice docks to learn more.